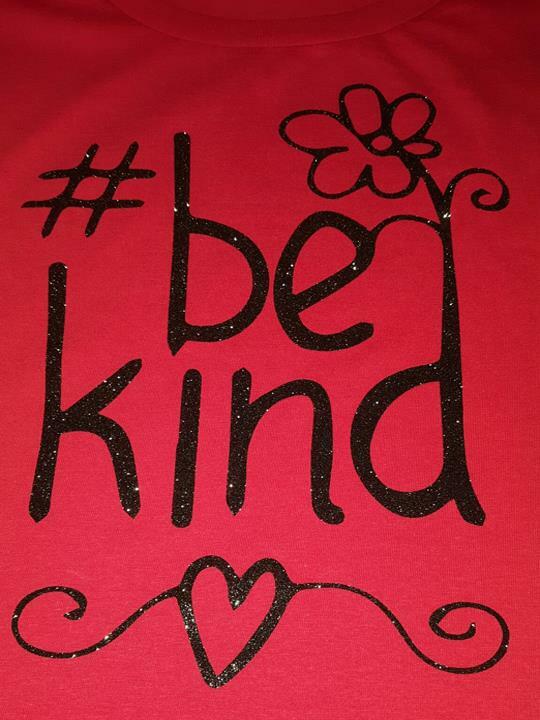 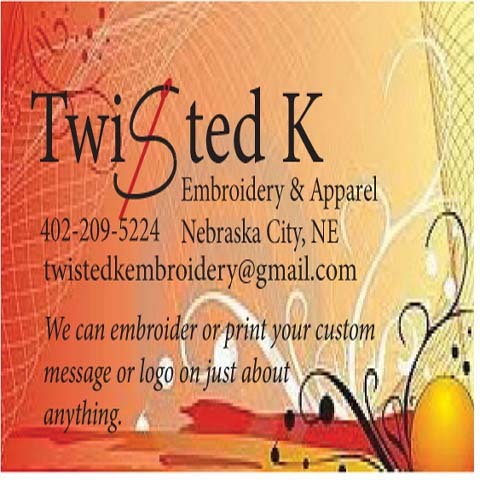 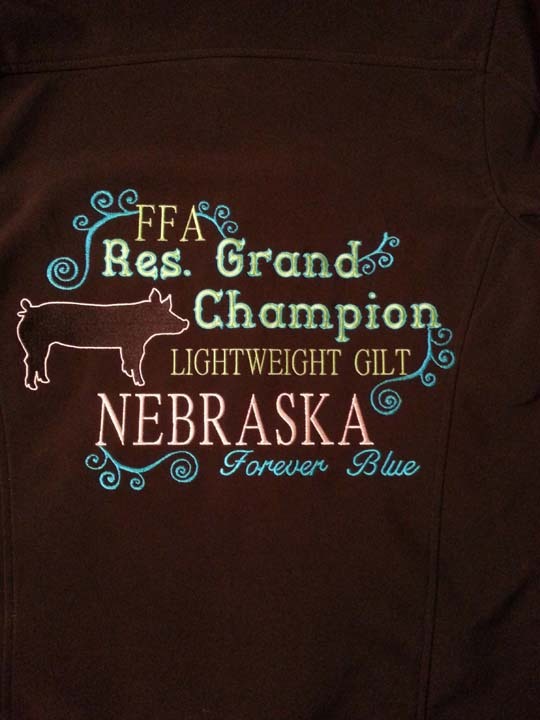 Twisted K Embroidery & Apparel is a full service custom apparel shop serving the Nebraska City and surrounding areas. 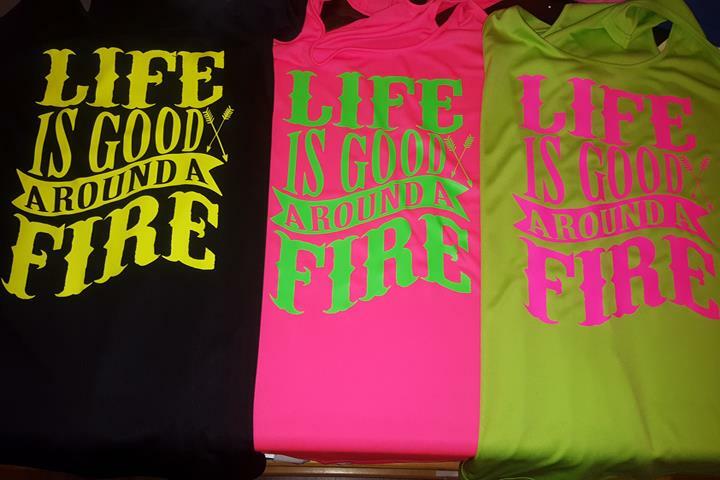 We make custom printed t-shirts for all your needs. 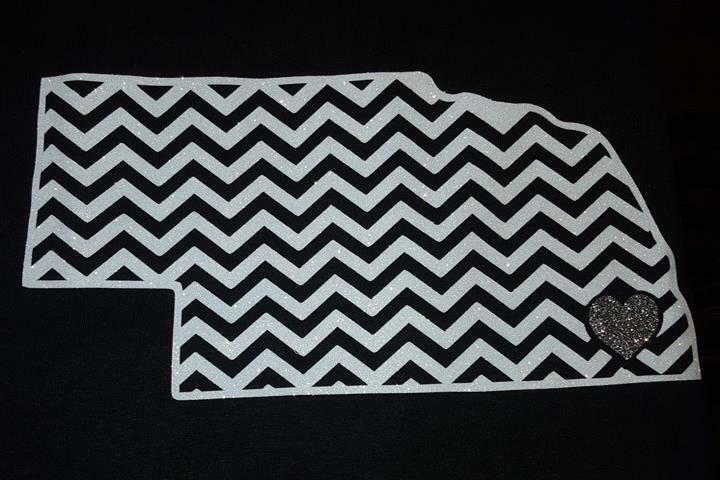 Twisted K is able to personalize almost anything you wear and we can help with your gift needs. 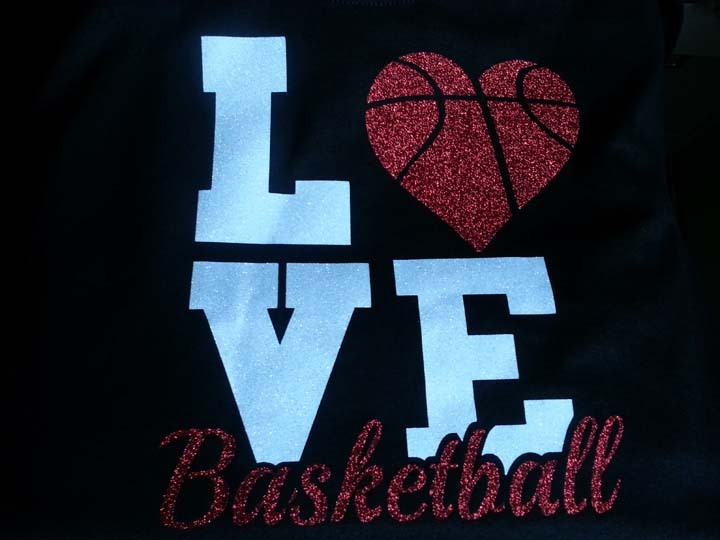 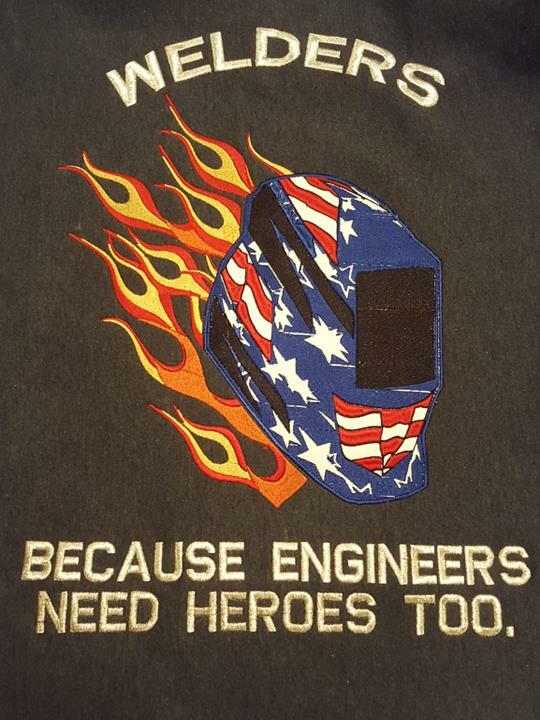 We can embroider or print on polos, caps, bags, t-shirts, jackets, sports or work uniforms, just about anything you can think of. 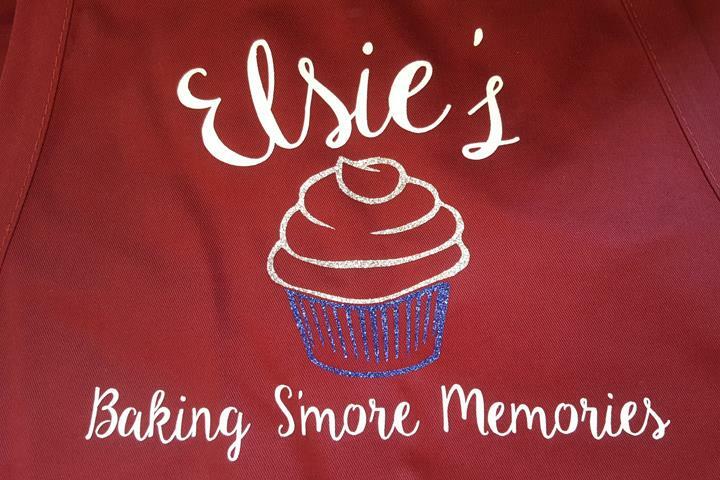 Twisted K offers several printing and embroidery options to meet your needs and budget. 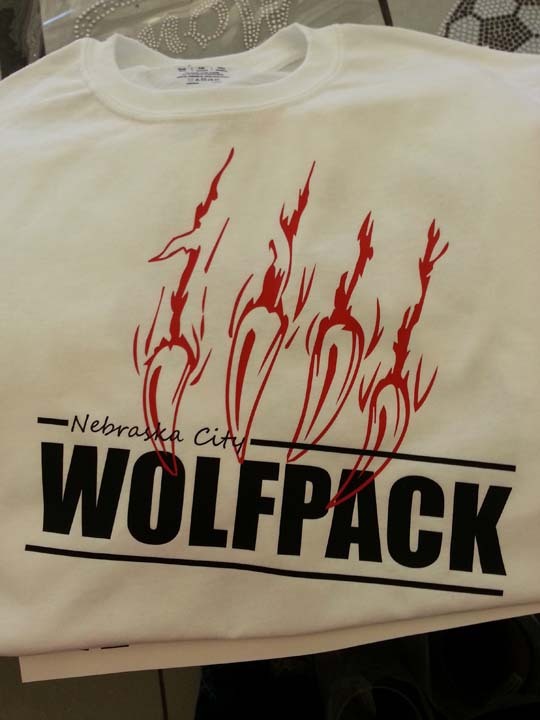 Our in-house art department offers custom design services at no extra charge. 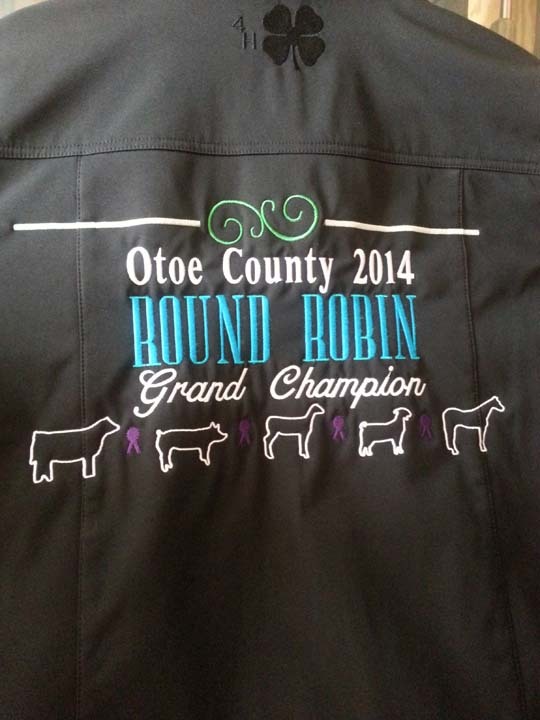 We always work hard to ensure you are happy with the finished product. 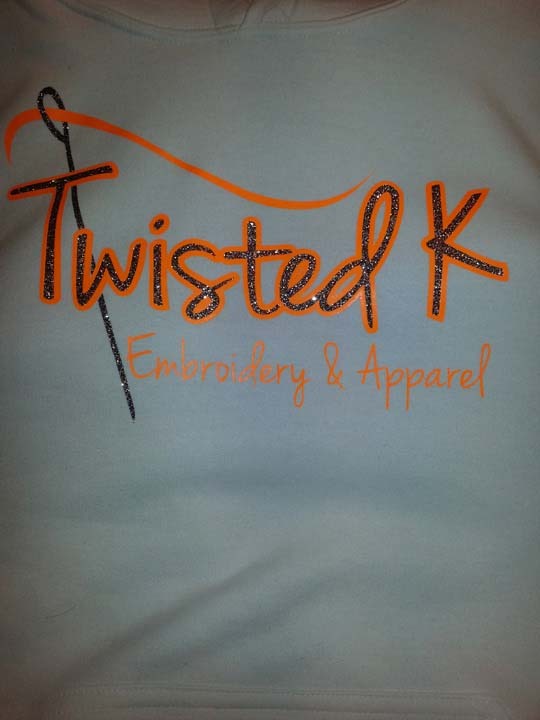 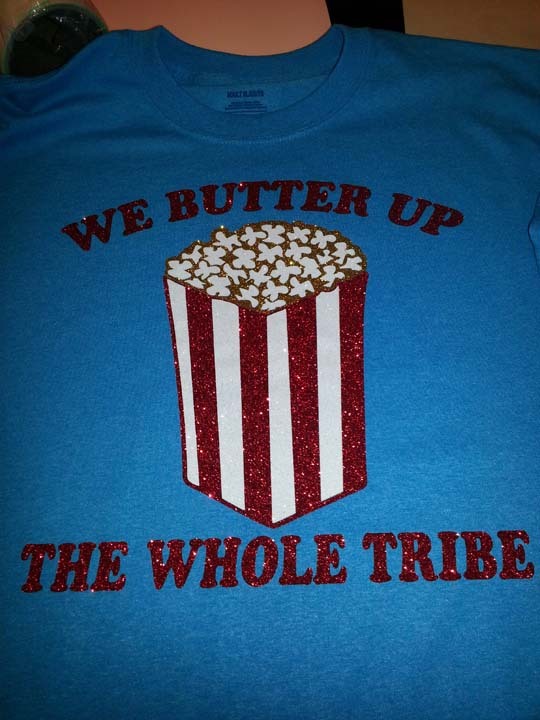 Twisted K Embroidery & Apparel is your local one stop shop for all your embroidery and printed apparel needs. 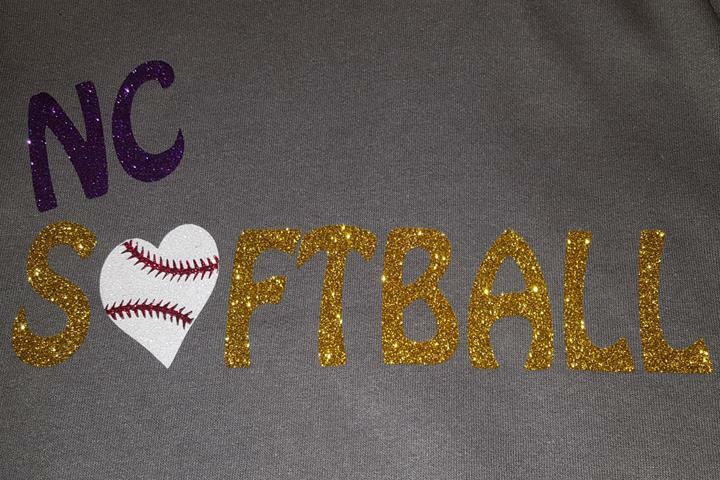 Give us a call, text, or email. 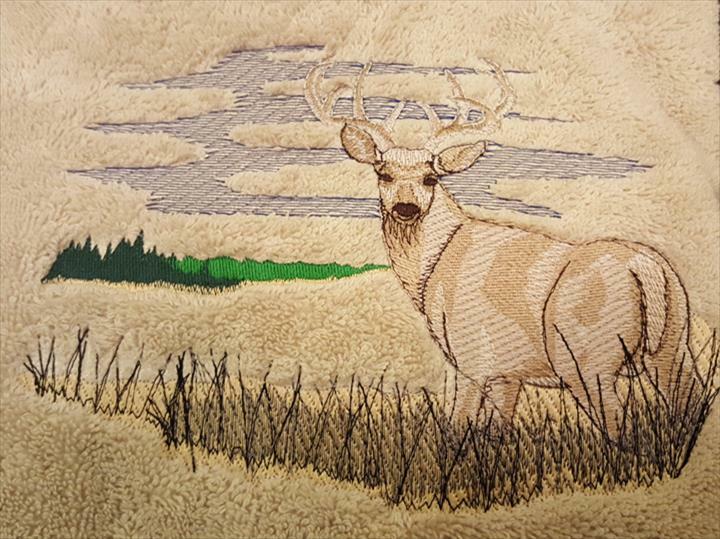 Like us on Facebook at Twisted K Embroidery! 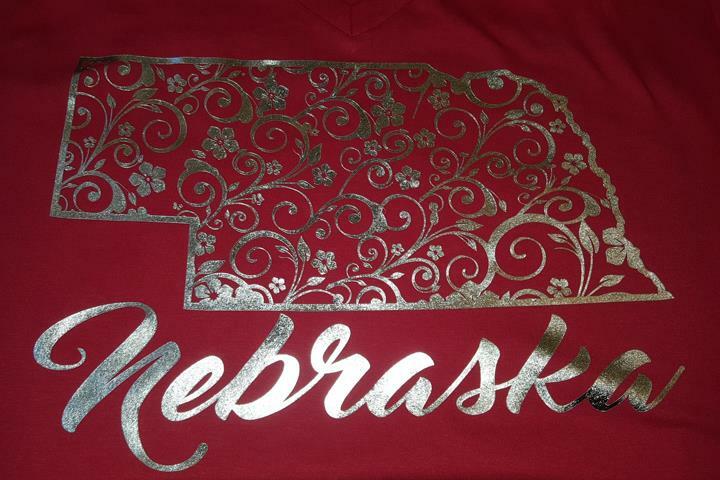 Twisted K Embroidery & Apparel is proud to serve our local area which includes Nebraska City, Plattsmouth, Auburn, Syracuse, Southeast Nebraska, Southwest Iowa, Missouri, and South Dakota. 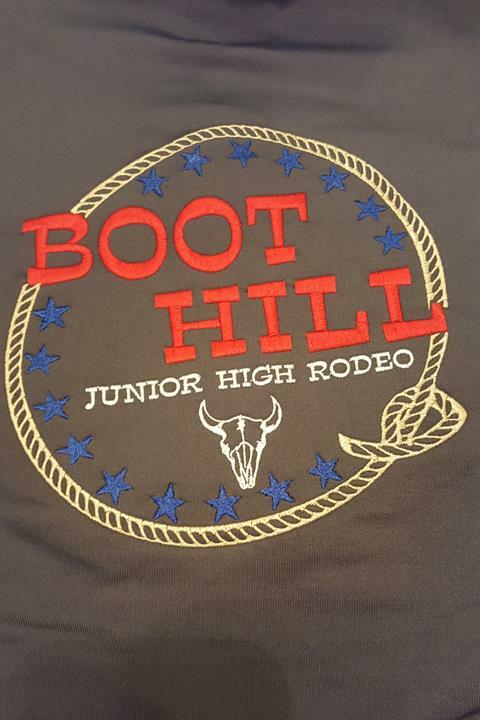 We specialize in Embroidery, Custom Printed T-Shirts, Design and Digitizing Services, No Set Up Fees, and Free Design Services. 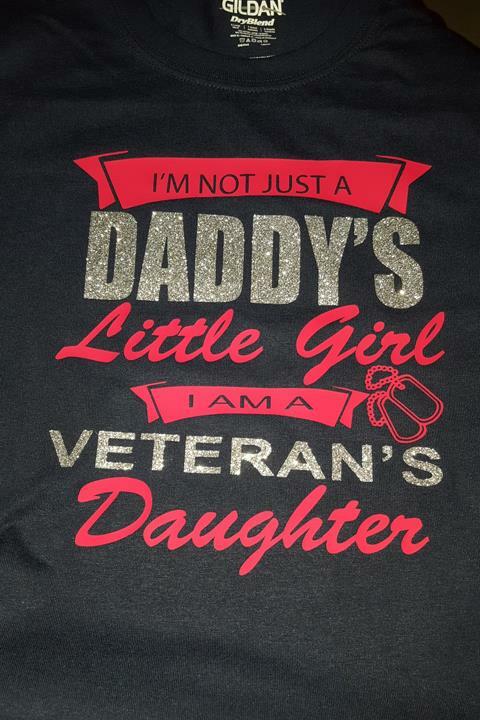 We accept Visa, MasterCard, Discover, PayPal, Cash, Debit Cards.